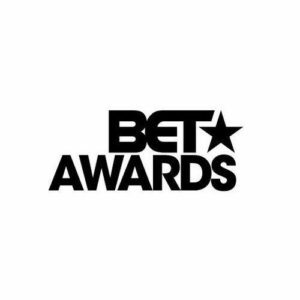 The BET Best International Act award would be presented on the main stage for the first time ever at the 2018 edition of the awards. For many years since the existence of the BET Awards, the winners of the Best International Act category received their prize behind the curtains. The likes of Davido, Wizkid, 2Baba, D’Banj, Stonebwoy, Sarkodie were winners of the award in previous editions. Following intense pressure from the international music community, especially from artistes like Wizkid and Yemi Alade, the organisers of the BET Awards have now made a move to give victors in the ‘Best International Act’ category better recognition. It was recently announced via the official social handle of BET Africa that the winner of the 2018 edition of the Best International Act category would receive his/her prize on the main stage. The list of the potential winners of the award was recently published and it includes names like; Davido, Tiwa Savage, Nasty C, Stormzy (of UK) among others.